When you are in the midst of divorce, there are some things that you should never do, that could ultimately sabotage your divorce. You may not only deal with these issues on an emotional level but also a financial level. This is why you should always keep these tips in mind and call us for more help with your case. Do not over-indulge: Yes, you should feel as if you can have time to yourself to enjoy yourself after you have dealt with the grief of divorce. You should treat yourself to a massage, a drink, anything – but know where you stand on a financial level. Always ask yourself: How much cash do I have? What is my income? What is the total amount of bills I have to take care of? Speaking to a financial advisor is sometimes useful in this step. Do not let emotions take charge: In the midst of divorce, emotions will run high. However, the decisions you make when fueled by emotion could potentially affect you the rest of your life. It helps to show less emotion and treat divorce settlement as more of a business meeting at times. 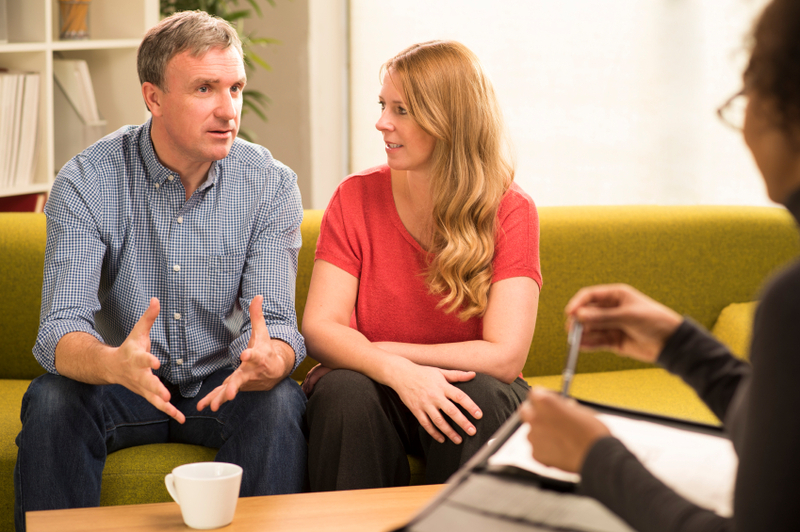 Never dismiss collaborative divorce or mediation: When you collaboratively divorce, you may find there are added benefits like attorneys, divorce coaches, and therapists who will help you work out the important matters like dividing property and helping you keep emotions in check. It may save you time and money to consider these options. Never settle early: Never forfeit your financial security for settling early and giving in. Anything can happen while you are working on settlement and you want to be prepared. Remember the effects of a new marriage or pregnancy: Marrying or becoming pregnant during your divorce proceedings could cause turmoil. It could complicate a lot of things as well as prove to be problematic when finalizing the actual divorce. No matter what issues are at play in your divorce, you can give us a call and we will help you through it. Call us immediately so we can assess your case and give you the helpful information you need.